Are Patent Leather Shoes an Option for a Conservative Office? 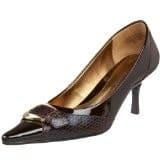 Are patent leather pumps appropriate for the office? Can they be the basis of a stylish work outfit? 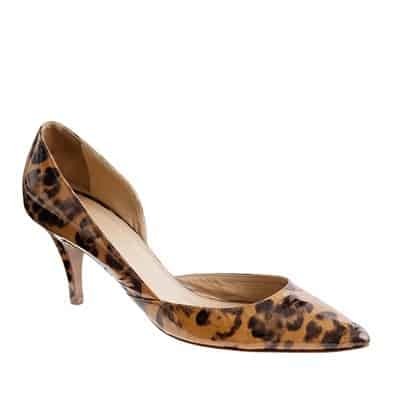 Reader M wonders: I always thought patent leather pumps were an office no-no, but I’ve seen quite a few pairs posted on your site. 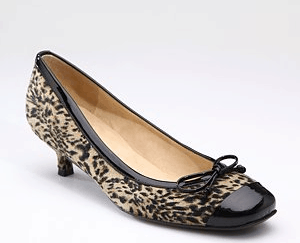 Under what circumstances are patent leather heels okay to wear in a fairly conservative … Read More about Are Patent Leather Shoes an Option for a Conservative Office?